A nice solid responsive designed business WordPress theme with nicely placed social media buttons for good visibility. Few minor issues such as few images with no “Alt” tag, multiple H1 tags on home page and a standard 404 error page brought down the score a little bit. 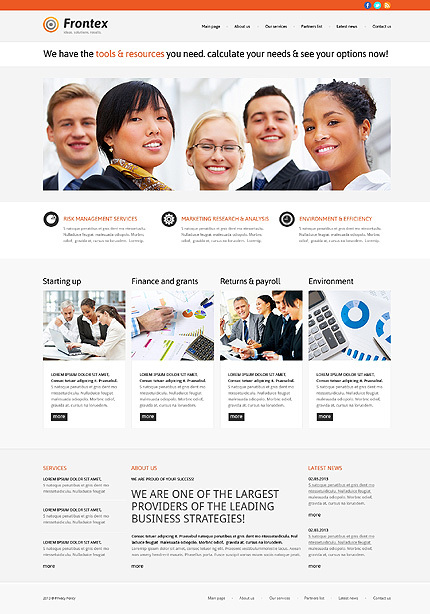 Over all this business WordPress theme scored 6 out of 10. Yes they do. We checked on both page and post templates and …..
We found a problem on the home page as stated in section 6). Otherwise we did not find any problems on other pages. Yes multiple H1 tags were found on the home page. It is OK to have multiple H1 tags but should be used with caution. There are no text links directing users to other pages to retain users. Nope. So you don’t need to worry about disabling it or removing it!